As expected, Apple has released watchOS 3 GM and tvOS 10 GM for download, signifying the end of development for those two major firmware updates. This release comes right after Apple’s event where the company provided the first official look at the 2016 iPhone. Typically, the Golden Master build is the exact same build that ultimately gets released to the public, meaning that we can expect the final versions of tvOS 10 and watchOS 3 to rollout to compatible devices globally on September 13th as confirmed by Apple at the event. It’s been an exciting ride watching the first-generation Apple Watch grow over the last 17 months or so. 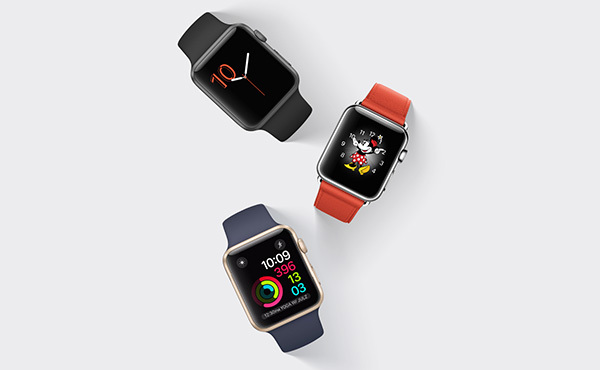 After being announced in September 2014 and then released to the public in April 2015, the hardware may have remained the same until today where Apple unveiled the next-gen Apple Watch, but its capabilities have been extended through the rapid development of its underlying software, the watchOS. This Golden Master release will see the third major version of the operating system, watchOS 3, mature into one of Apple’s most exciting platforms that ultimately paves the way for second-generation Apple Watch announced today. Current owners of the Apple Watch can expect a platform that welcomes in instantaneous execution and loading of applications, as well as an all-new Dock and Control Center experience that borrows some of the best integrations from iOS and makes them a reality on the small screen. Apple has also taken watchOS 3 as an opportunity to introduce a new Scribble keyboard experience as a way of inputting text, and to bring new watch faces into the platform. Overall, a fantastic upgrade for both existing and new Apple Watch hardware. Apple may currently be offering the fourth-generation Apple TV hardware, but from a platform and firmware perspective, the existing Apple TV box can be classified as the first of its kind for the company. With that said, the growth of the platform and the adoption of new features into the tvOS firmware is impressive, with this latest Golden Master of tvOS 10 signifying Apple’s intention to grow the experience as fast as possible. 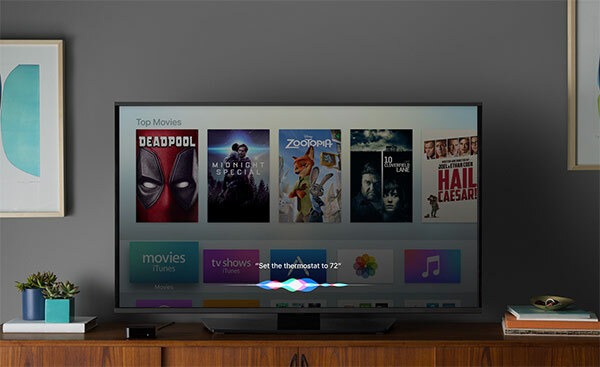 Installers of the tvOS 10 GM can expect to be greeted by a much more intelligent Siri that has more control over the operating system. Contextual voice commands, such as “find me comedies from the 1980s,” can be provided, rather than simply searching for a particular title. Apple has also answered the prayers of a lot of Apple TV owners by introducing a new Dark Mode into tvOS, a single sign-on for subscription apps, as well as the integration of automatic downloads and HomeKit support for the connected home. Both tvOS 10 and watchOS 3 Golden Master seeds can be downloaded right now from developer.apple.com. As mentioned earlier, final version of watchOS 3 and tvOS 10 will be available to all alongside iOS 10 on September 13th. Odd. I don’t see any updates available on my iMac, iPhone, or watch. I do see the GM build to update to on my iPhone. I was on the Developer Beta all this while. I was on the public beta program this year. Still no updates for any of my devices yet. I imagine I’ll have to wait till the 13th like the next poster stated. No biggie. At least I’m on the beta of 10 on my phone already. I love that so much more than 9 so far. Thanks for the clarity. I don’t know why this article states it was available now. I’m fine to wait. Me too, the GM is there for iPhone and have installed it on my iPhone and iPad, but the Watch needs a new profile to get the GM build. Only for Devs not for public beta. Seems it’s a pretty misleading article.